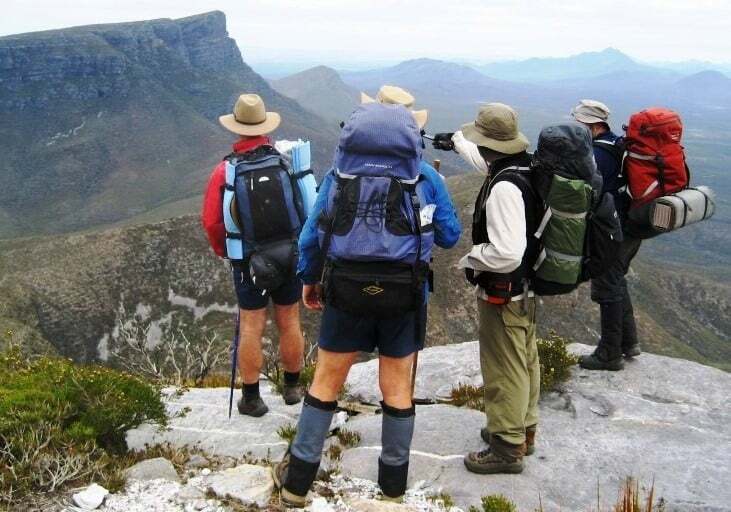 Any organisation whose primary focus is not bushwalking but is sympathetic to BWA’s objectives and interests, may apply online for Affiliate membership of BWA. If your organisation supports BWA’s voluntary work for bushwalking and protecting our natural environment, why not join now so you can enjoy the benefits of being a BWA Affiliate Member? Synergies – BWA is open to working cooperatively with Affiliate organisations on matters of mutual or overlapping interests. Networking – Involvement with BWA provides opportunities to meet and mix at general meetings with others having a mutual interest in bushwalking and/or the outdoors, and to participate in BWA working groups. Visibility – Affiliate members are also encouraged to support BWA through sponsorship or by becoming a Non-funding Supporter and so extend their reach through display of logo (with link) on the BWA website and in Newsletters. If you are a representative for an existing Affiliate Member organisation please submit the online form with your group’s updated contact details at any time.